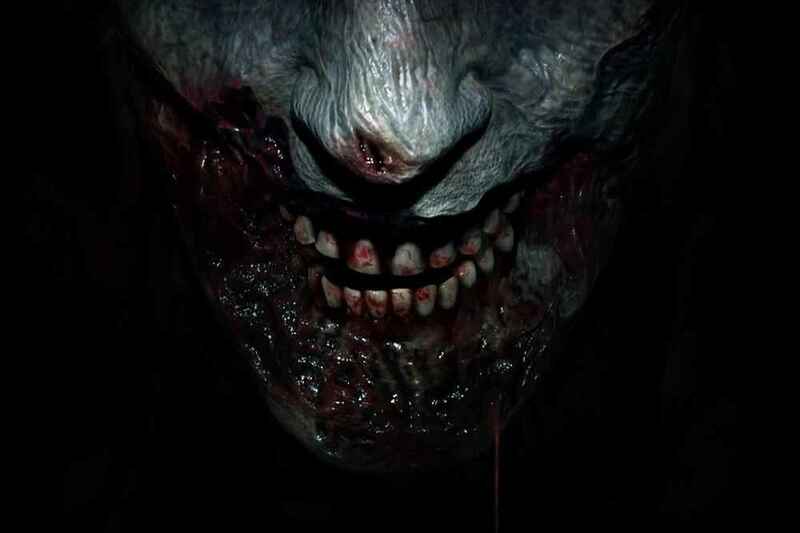 Want to know a bit more about how Resident Evil 2 Remake’s Producers are approaching the game? Look no further than this recent interview that clarifies a few things. 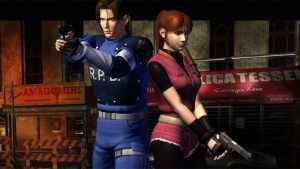 Resident Evil 2 Web Page Gets Cryptic – Remake News Incoming? Yet more evidence surfaces that Resident Evil 2 Remake is getting an imminent reveal and/or announcement very soon. Is Sunday the big day? 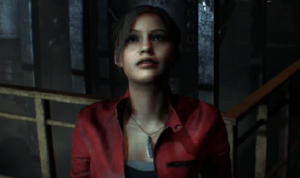 Resident Evil 2 Remake reveal teased with Capcom logo change?